Welcome to the Legend of the Innkeeper. I’m Vastidious and I’m Ariannwyn. We’re glad you could join us for our eighth episode. The team isn’t really interested in going with a 10th class yet. There is so much more to still explore within the current space. 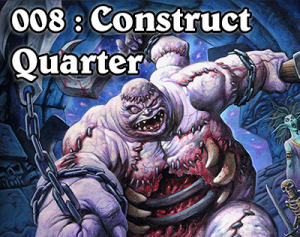 For the next content release, Hearthstone is currently headed toward a traditional TCG/CCG release model. In future expansions, they’ll return to more traditional things like adding new boosters to get new cards. 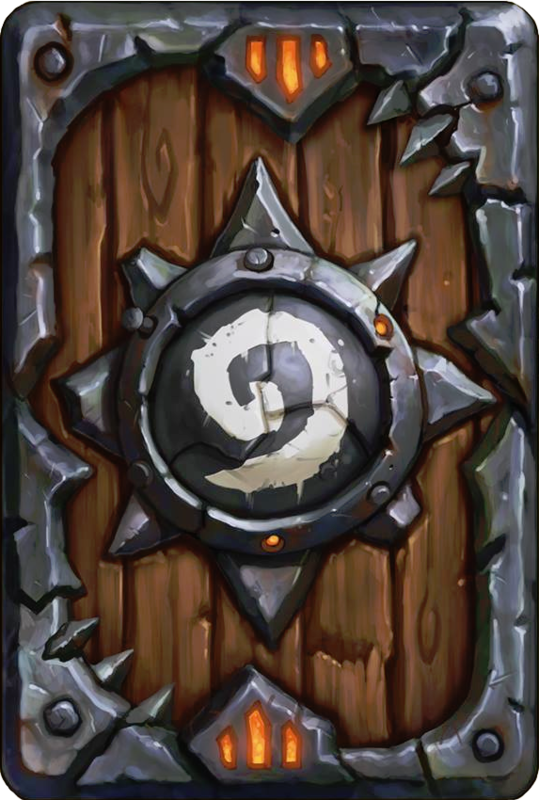 There is going to be a new card back that comes out with the Warlords of Draenor expansion in World of Warcraft. You have to purchase the Collector’s edition to get the card. When you finish the wing you unlock Feugen (4/7 “Deathrattle: If Stalagg also died this game summon Thaddius) and Stalagg (7/4 “Deathrattle: If Feugen also died this game summon Thaddius”) Thaddius is a 10 cost 11/11. This week saw the release of the Warrior and Priest challenges. 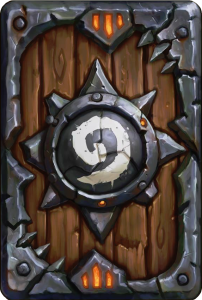 When you defeat the Warrior challenge you receive the card: Death’s Bite – 4 cost – 4 / 2 weapon with a death rattle of “Deal 1 damage to all minions”. iTunes Reviews: We did not see any new reviews this week. Emails: I did get an email from Dylan.